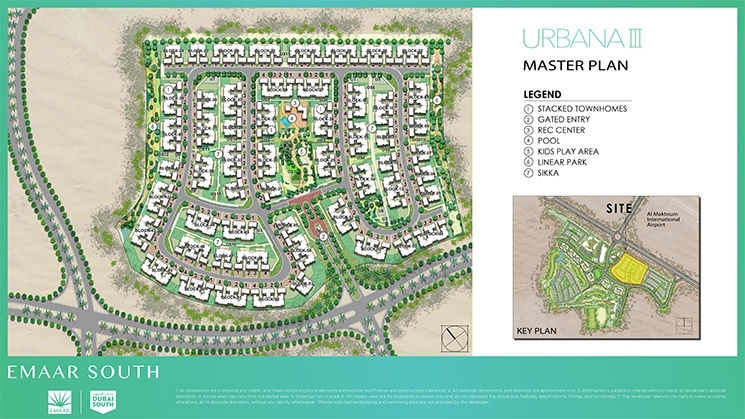 Urbana III is a complex of lavish homes in Dubai South being developed by Emaar Developer. 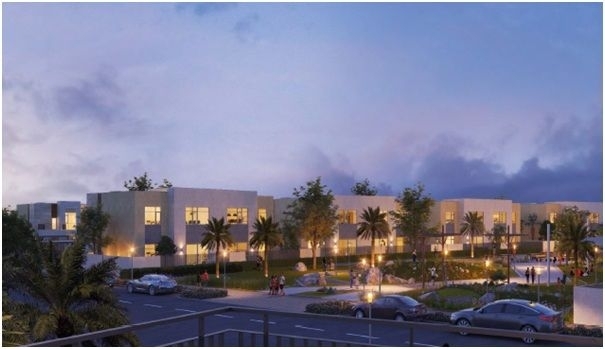 It is set to become part oflush surroundings enveloped the place providing shaded canopies of plush palm trees to enjoy the scenic beauty and the unmatched skyline of Dubai. 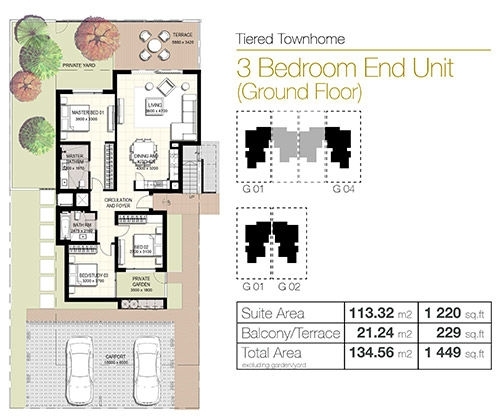 Innovative 2 Bed & 3 Bed townhouses are offered in this third phase of Urbana. 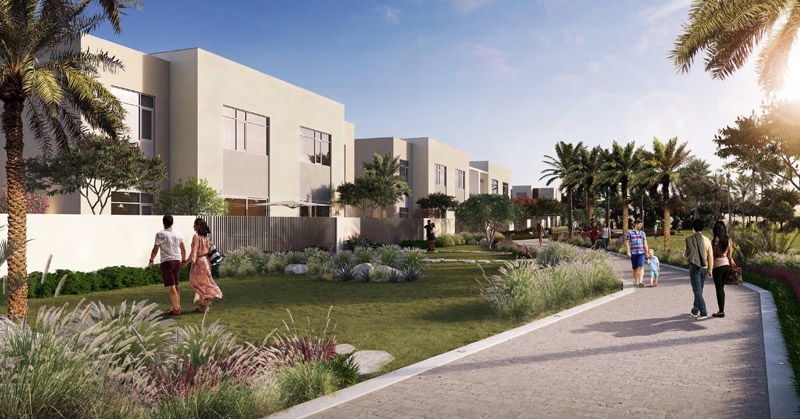 The project is welcomed over Emaar’s mega development in Dubai South and is due to be completed by December 2019. This is phase 3 of Urbana Developmentwill be spread between 1,154 square feet and 1,398 square feet. 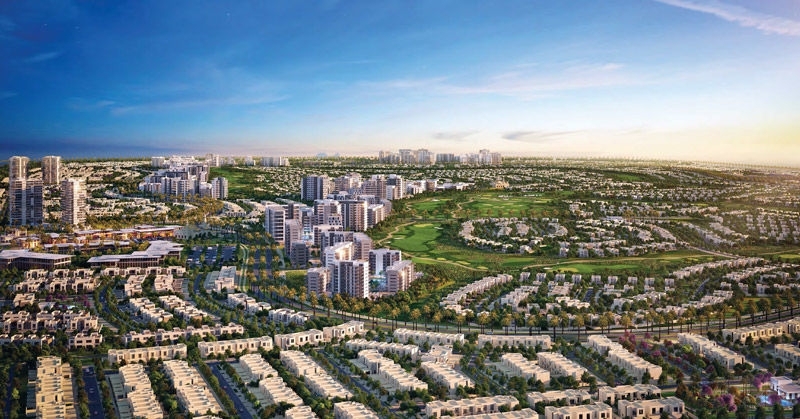 It isiIdeally positioned at the crossroad of Dubai, Abu Dhabi and few minutes away from EXPO 2020. 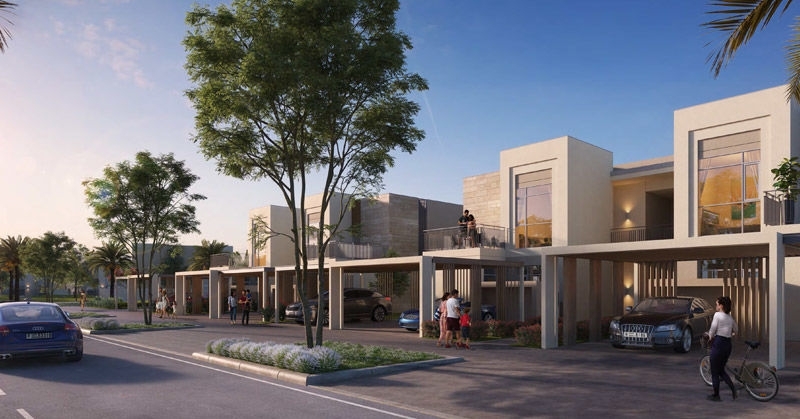 Each townhome is designed with a modern architectural style that redefines the concept of family-friendly living.The project's scope of work consists of 2-storey townhouses and is comprised of a total 372 two and three bedroom units within a mix of 4 plex and 8 plex blocks set on over 110,000 Sq Meters of lush landscape. Every townhome of Urbana III is designed with modern architectural styles to redefine the concept of family-friendly living. Emaar developer was founded in the year 1997. Emaar Properties Co. is headquartered in Dubai, United Arab Emirates. With residential they expanded their developing capabilities in hospitality, international operations and retail as wellwhich are very much appreciated by the people. 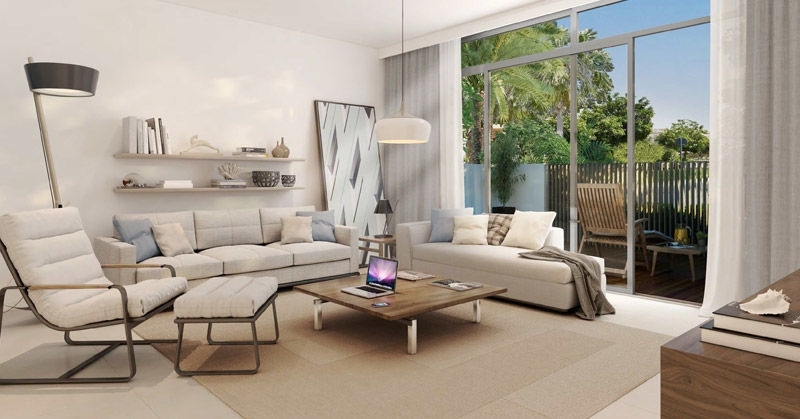 The developer has completely transformed the real-estate sectorby developing and delivering world class homes in UAE. Emaar Properties is one of the world's most appreciated and an esteemed real estate development company.Downtown Dubai is Emaar’s flagship development being home to the iconic Burj Khalifa, The Dubai Mall and The Dubai Fountain.It is a Public Joint Stock Company listed on the Dubai Financial Market. * Next to the largest park in the UAE "The Green Belt". 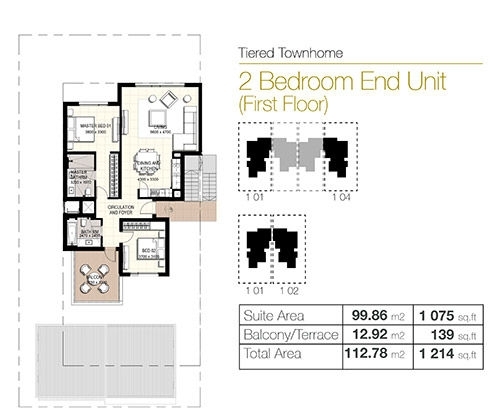 Urbana III is situated in Emaar South, Dubai, United Arab Emirates. 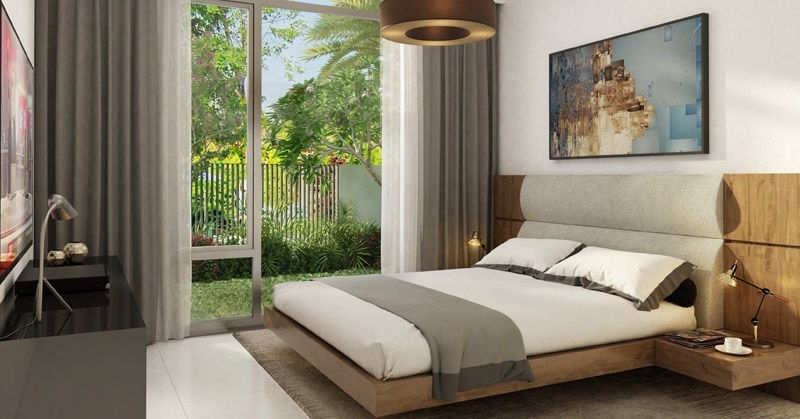 The project offers spacious homes with excellent amenities such as a large swimming pool, verdant parks and lawns, Maids Room, balcony private garden, shared pool security, covered parking walk-in closet, kitchen appliances view of water, view of landmark, pets allowed, shared gym, REC centre, kids play area etc.